It is estimated that people eat 2-3 tons of food in a lifetime. With so much food exposure, it is not surprising that food reactions commonly occur - but not all of these are truly food allergies. 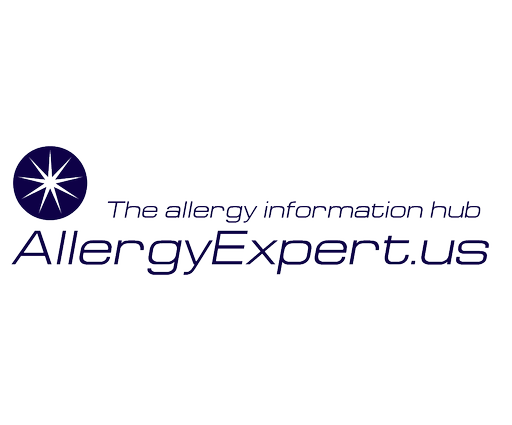 Polls demonstrate that about 20-25% of people believe that they have a food allergy. In reality, food allergies only affect 6-8% of children and 2% of adults. So what is going on the rest of the time? It turns out that the majority of food reactions are due to food intolerance or food poisoning.